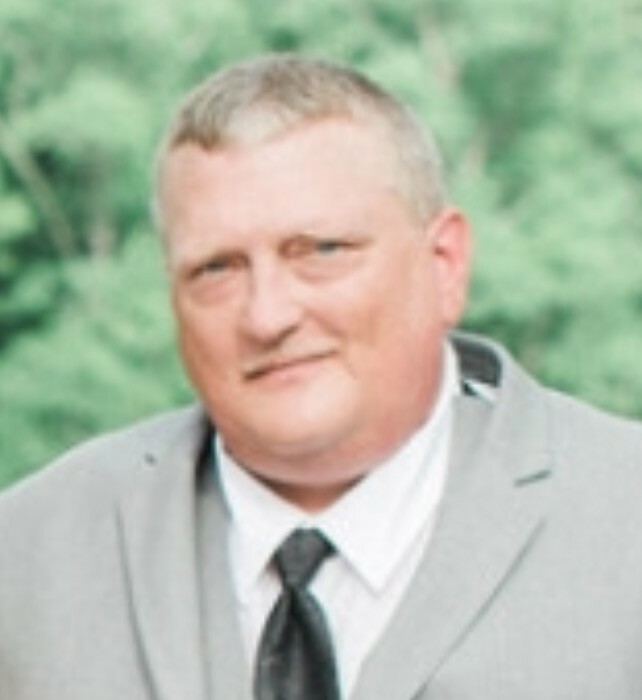 EDMUND EUGENE VACHIERI, JR. age 52, of 1341 Griles Street, Roxboro, NC died Saturday morning, February 9, 2019 at his home. Mr. Vachieri was born July 27, 1966 in Dutchess County, NY, son of Virginia Martin and husband of nearly 31 years to Bonnie Gail Reaves Vachieri who both survive. He worked as a skilled mechanic for Person Memorial Hospital until his health forced him to retire. Ed was a very avid Duke, NY Giants, and NY Yankees fan. He loved hunting, fishing, and coaching baseball and soccer where he changed the lives of many young men. Surviving in addition to his mother and wife are two sons, Edmund Blaine Vachieri & wife, Samantha, Robert Blanks Vachieri all of Raleigh, NC, brother, Christopher Garvey, three sisters, Gloria Tatum, Janet Martin, Rose Garvey, and his beloved dog, Saddie Bell. A host of nieces and nephews also survive. A Celebration of Life will be conducted at 7:00 p.m. Monday, February 11, 2019 in the Strickland and Jones Funeral Services Chapel with the Rev. Renee Burnette officiating. The family will receive friends and guests from 5:30 till 7:00 p.m. prior to the service at the funeral home and other times at the home. In lieu of flowers memorial contributions may be made to the family c/o Strickland and Jones Funeral Services, P.O. Box 3040, Roxboro, NC 27573.